Hello, and welcome to Friday Eve. Much of the week, I've felt it was a day ahead of where it actually was. I asked a friend yesterday about how she thought her Wednesday-night stream had went... Of course, since it was around noon at the time, obviously it hadn't happened yet. Awkward. 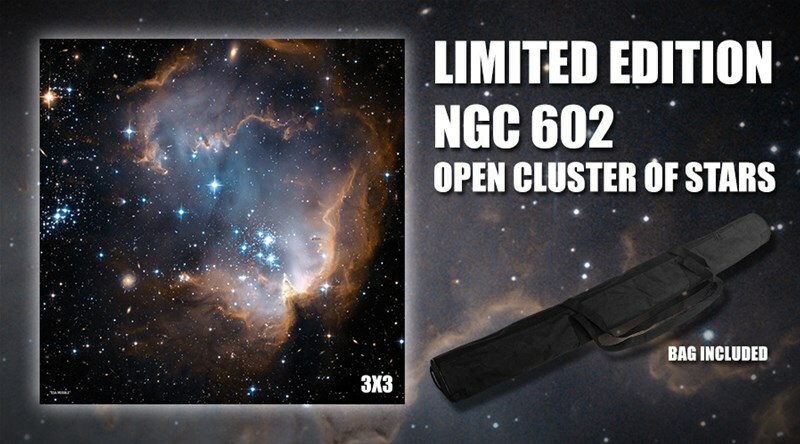 But, seeing as it is finally Thursday, we should make sure that your gaming tables look good. And, I have to say, there's some good stuff in there today. Have a peek. 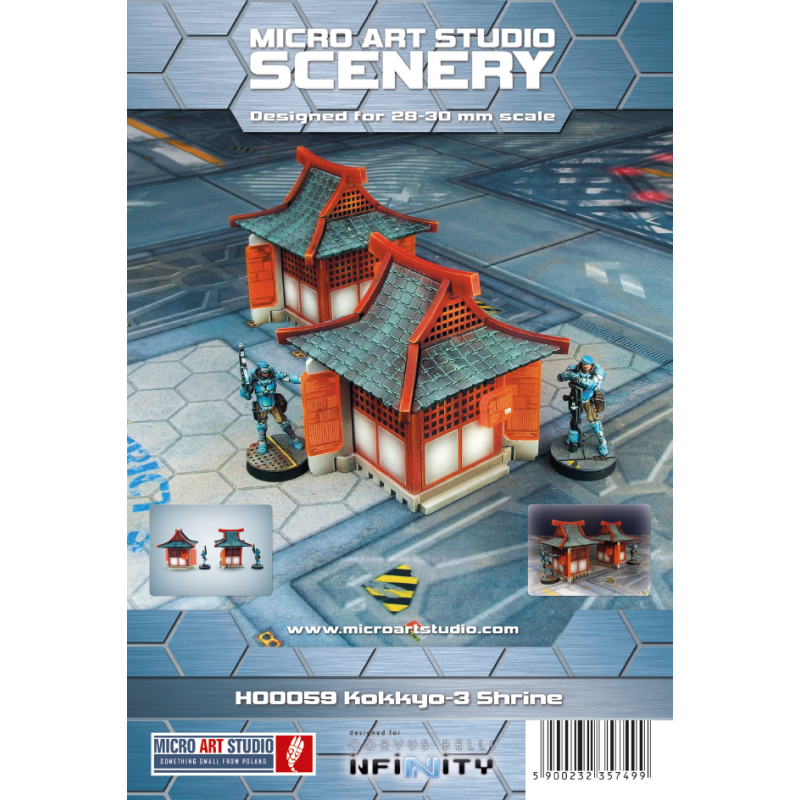 In the Corner today: Tilescape Gothic City Terrain Up On Kickstarter, Savage Realms Citadel Terrain Up On Kickstarter, Brigade Models Releases Small Scale Semaphore Towers, Heroic Maps Releases Storeys: The Lost Library, Loke BattleMats launch popular Desert Tundra design in 3'x3' and 3'x6' rubber backed neoprene, and New Amera Mouldings building for 28mm. 'Tis the season... for saving a couple bucks on things. 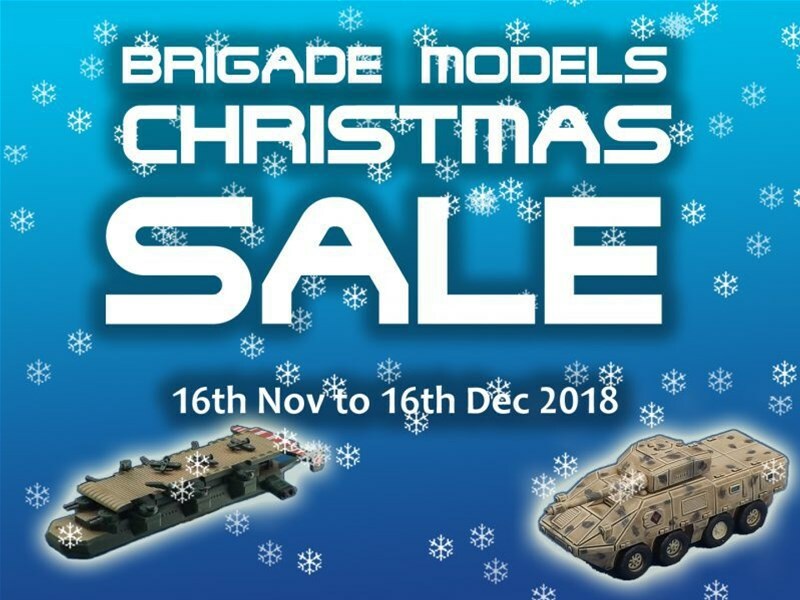 Brigade Models has launched their Christmas Sale over on their website. Go grab yourself some figures for cheaper than you'd usually have to spend. Sorry for the slight interruptions in news postings. Been having some stuff go on that's been rather urgent. But don't worry. I'm still around. Just not with a ton of time at the moment. But even busy as I am, I'm looking forward to the weekend. Woo! Weekend! Because weekends mean gaming. And gaming means terrain. 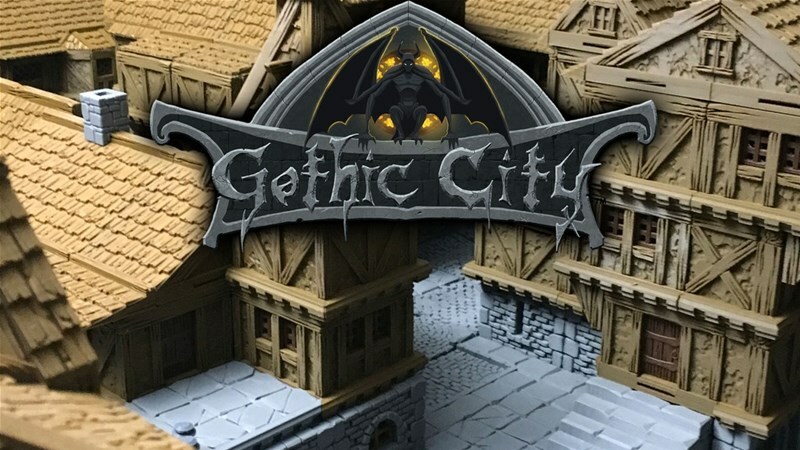 So let's make the weekend better by making our terrain better by making our games better. Midweek already. Never a complaint when we are already halfway through the week. Especially since I've got gaming lined up for Saturday. But before we get there, we need to actually get there, if you know what I mean. And if we're going to get there, we need to have snacks to eat. And that's just what we're here for now. On the platter today we have: Divination Gaming Dice by DougOutCrafts Up On Kickstarter, Nuns with Laserguns Up On Kickstarter, Brigade Models Releases New 15mm Dragoon Half-tracks for Hammer's Slammers, Up to 25% OFF sci-fi Female Resistance Fighters range From Statuesque Miniatures, RN Estudio Running Mythexplorers II Kickstarter, and New Stalingrad Germans Available From Great Escape Games. The week rolls on by, with days going from future to present to past in the blink of an eye... which is fine with me, because it means the weekend's almost here. And weekends (I hope) mean gaming. And gaming means gaming tables. 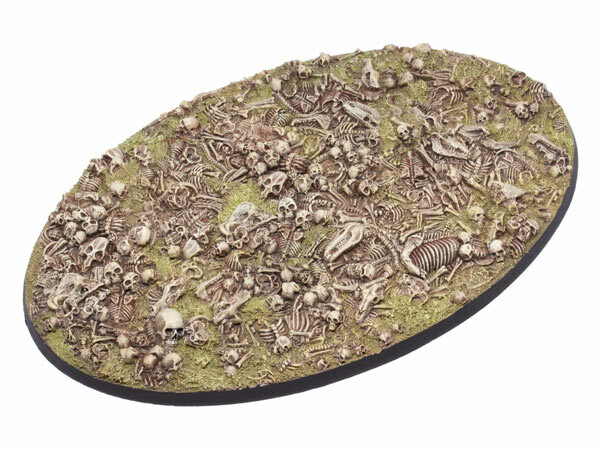 And that means some terrain on those tables. Let's make sure it all looks good. 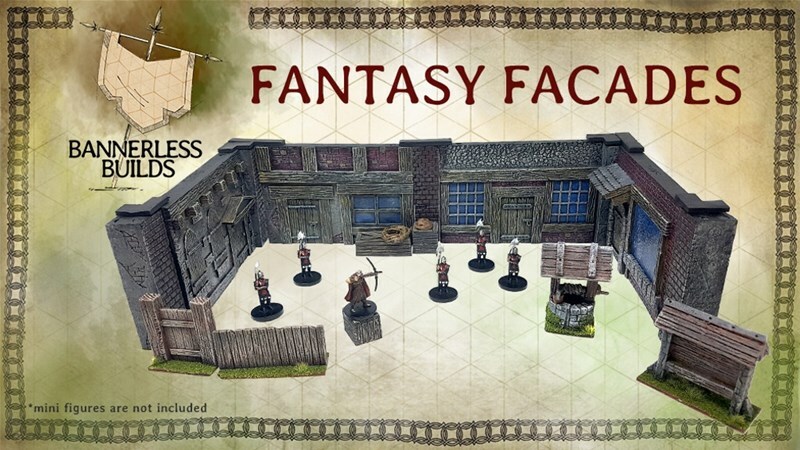 Today in the Terrain Corner we have: Fantasy Facades by Bannerless Builds Up On Kickstarter, New 2mm Buildings Available From Brigade Models, Highlands Gaming Mat Available From Loke BattleMats, Cyber City Game Mat Available From Pwork Wargame, and Heroic Maps - The Treasure Cave of the Seafolk Now Available. Monday... and I'm sleepy. Getting out of bed was ridiculously difficult this morning. I get so much more sleep on the weekdays than I do on weekends. Too much going and hanging out with friends and playing games. Well, "too much" being like "is that anything like being too ethical?" But still. I hope you had a good weekend of gaming as well. Let's make sure that next week's games look great. 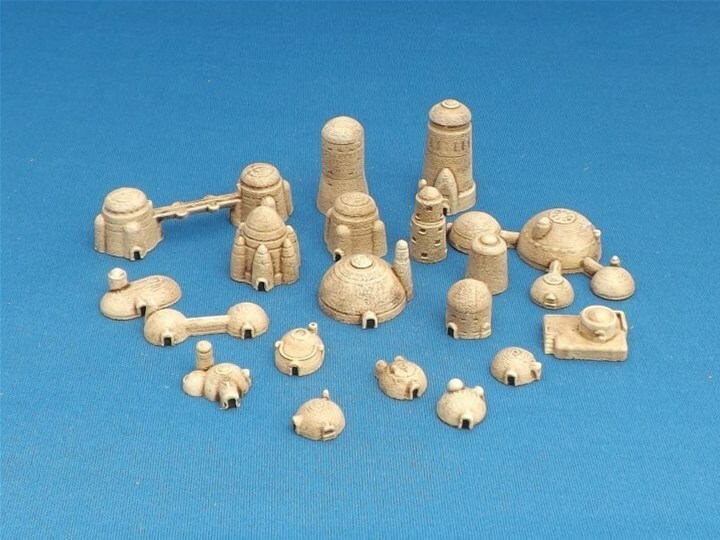 Today in the Terrain Corner we have: Brigade Models Releases First 2mm Scale Sci-fi Buildings and Medieval Kit 01 MDF Terrain Available From Pwork Wargames. The week is half-over. Tomorrow is Friday Eve and then it'll be Friday. I hope a lot of you are recovering from Gen Con. With any luck, you managed to make it out without catching Con Crud. But if you did (or even if you didn't), you need to make sure you eat, and that includes snacking on some bite-sized gaming stories. 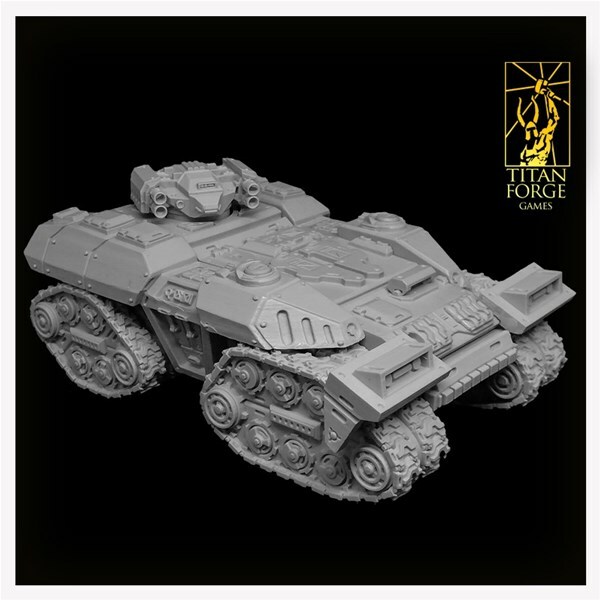 Today on the platter we have: Brigade Models Release Fasolini's Company for Hammer's Slammers in 6mm, Paladin Roleplaying Running RPG Dice Kickstarter, Kraken Dice Sale Happening Now, RBJ Games Running Giant Miniature Kickstarter, and Legendary Pants Running The Upstart Line Dice Kickstarter. It's Monday and I'm back in the office. It was a good, restful time away, all the annoyance with my computer and connection on Friday aside. 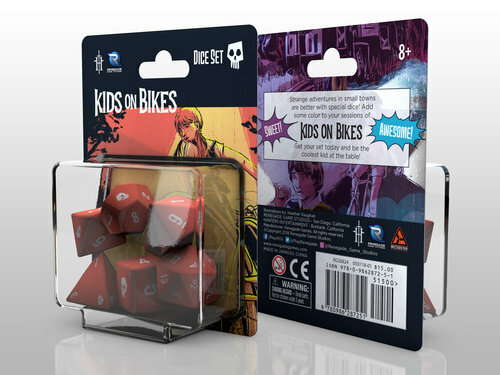 Anyway, as we're getting back into the swing of things, we need to make sure your gaming tables look good. 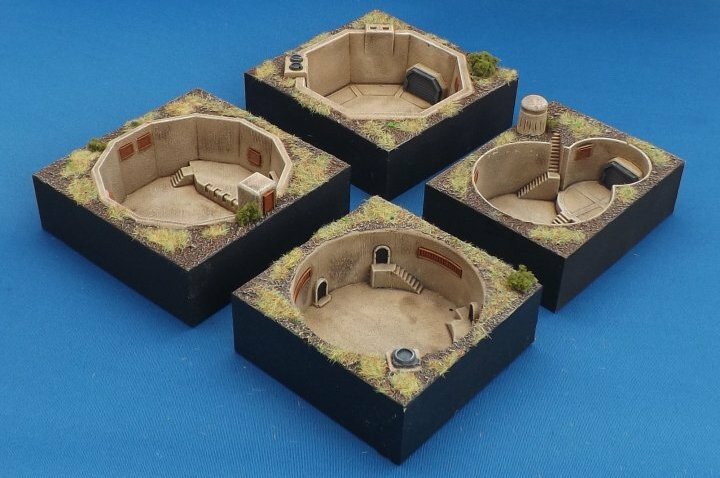 Today in the terrain corner we have: Brigade Models Releases More 6mm Underground Structures and More Viking Structures Available From Acheson Creations. Welcome back, everyone. I hope you all had a safe and happy 4th of July, whether you celebrated anything special or not. I had a good time playing D&D and then watching the Great British Baking Show, just as our Founding Fathers would've wanted, I'm sure. Also, my time sense is all screwed up. Yesterday I was off of work and played D&D, but it wasn't Saturday. And today I'm not at the office, because I took the rest of this week off, but it's not Sunday, and... yeah, just craziness. 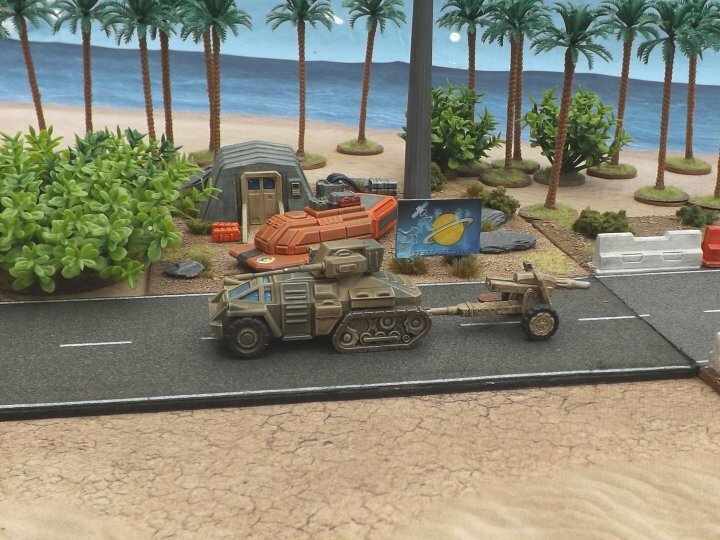 But it is Thursday and that means a Terrain Corner for you! 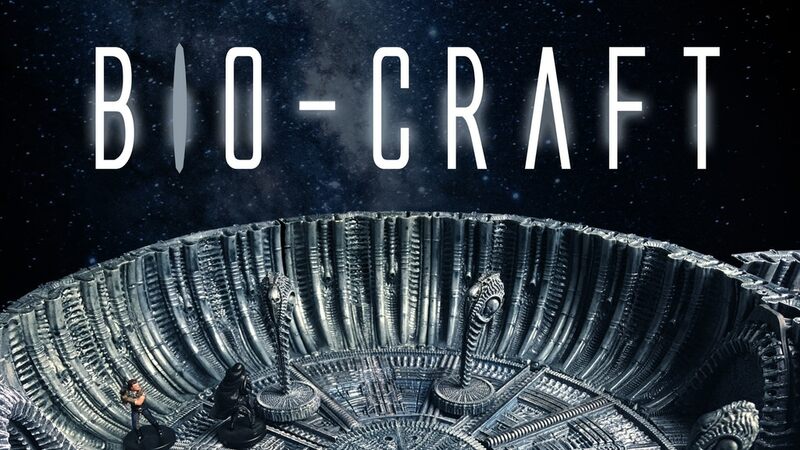 Today we have: New Abyss Black Game Mat From Deep-Cut Studio, Miniature Building Authority is Celebrating July 4th with a 15% off Store-wide Sale, BIO-CRAFT Supersized Sci-Fi Gaming Terrain or 3D STL Files On Kickstarter, and Brigade Models - New 6mm Sci-Fi Underground Buildings. The week's half-over (or, at lest it is when you're reading this. It's still pretty early in the morning when I'm typing it). Mine has been going well. 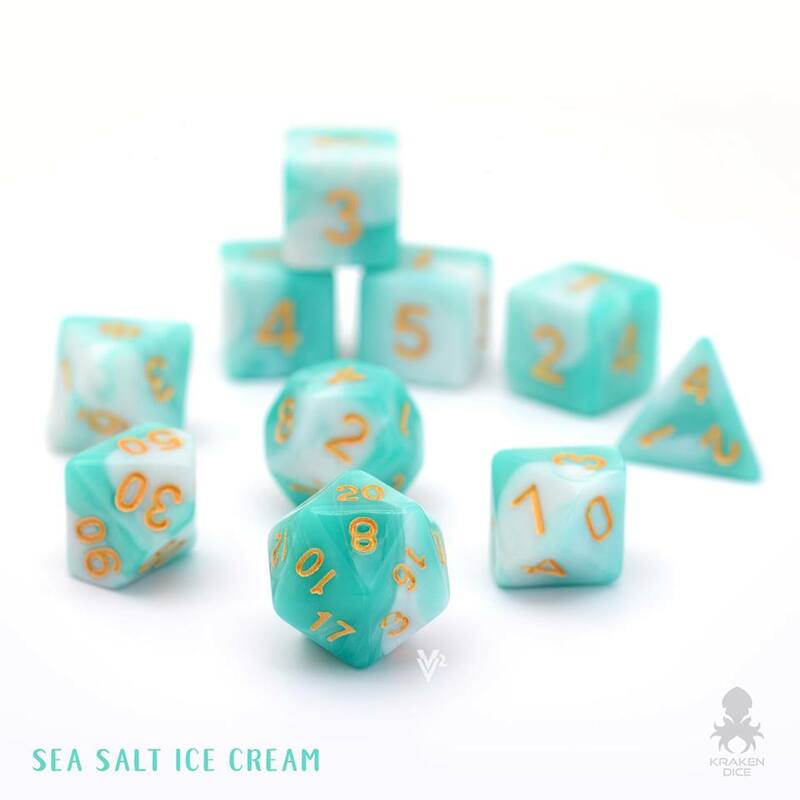 Yesterday, I got some new dice from Kraken Dice. ... Today, I see that they have some new releases and so I just made another order... Because that's just my life these days. Not that that's really a complaint. 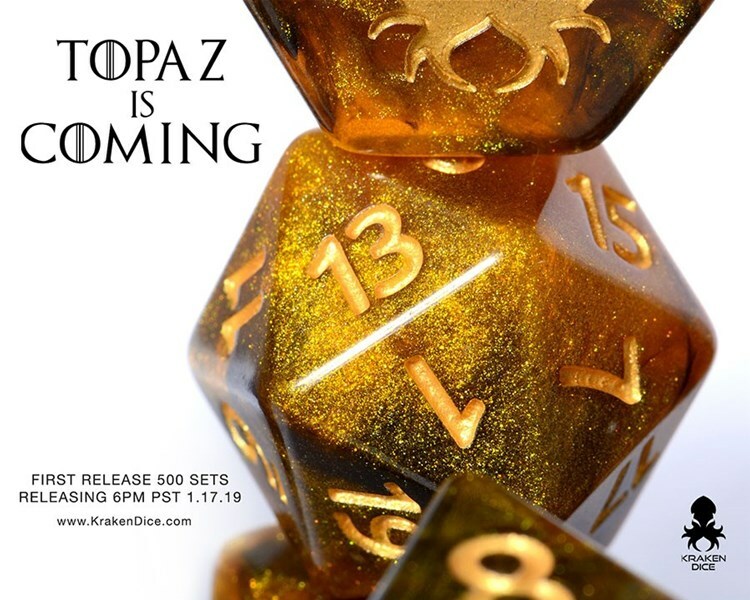 But, besides new dice, what other sorts of bite-sized gaming stories do we have for you? 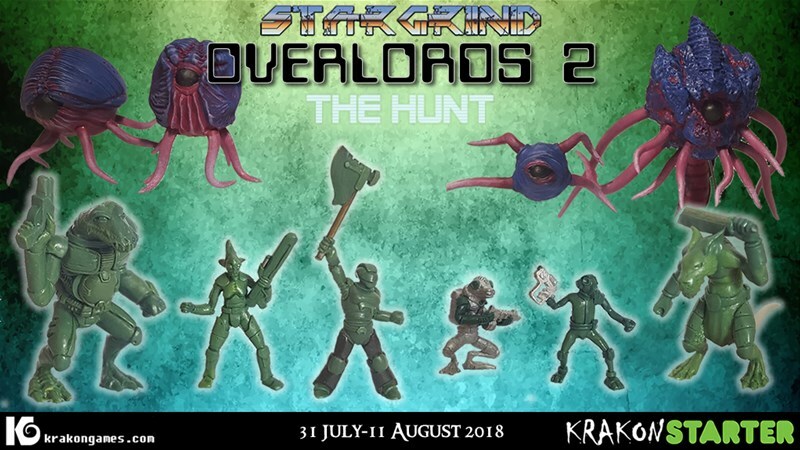 Today on the platter there's: New Releases Available From Kraken Dice, Steamforged Running Critical Roll RPG Minis Kickstarter, Through Gamer Goggles Origins Coverage, and Brigade Models Releases New 6mm American Republic Models. Halfway there, everyone. We're halfway there. The weekend is making its way inexorably towards us. And it's a 3-day weekend, too. It's looking like I'll be getting in some Guild Ball on Sunday, along with some grilling. So that's gonna be fun. Whatever you might have planned, be sure you're not famished by snacking on some bite-sized gaming stories. 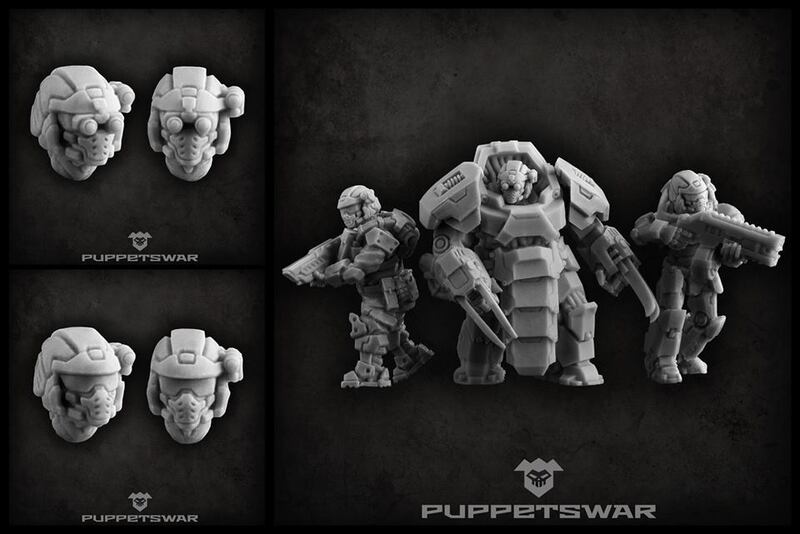 Today on the platter we have: Sci-Fi Stock Art For RPGs Up On Kickstarter, Brigade Models Releases New 15mm Hammer's Slammers Vehicles, Happy Birthday To Through Gamer Goggles, The DASIK Shelf Up On Kickstarter, Eflix's Plague Demon Prince on Kickstarter, and Impact! 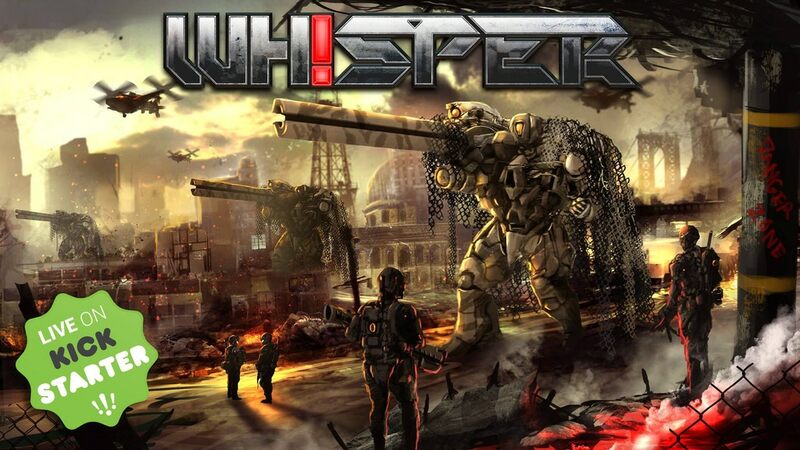 Miniatures Running WHISPER Wave 2 Kickstarter.